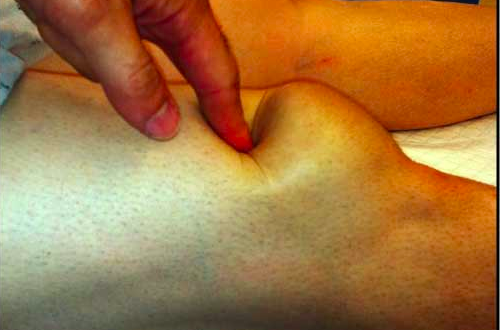 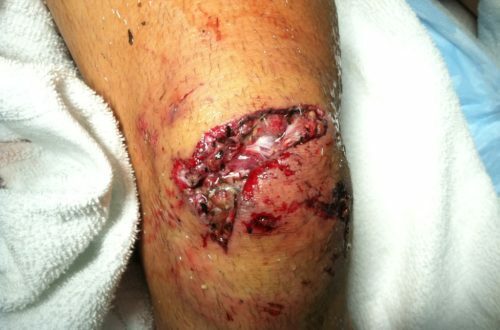 This post reviews quadriceps tendon tears and ruptures. 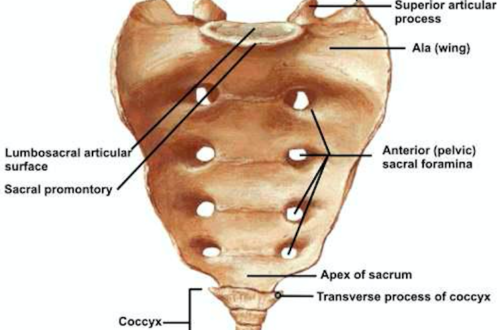 This post reviews sacral fractures with a focus on diagnosis and associated injuries. 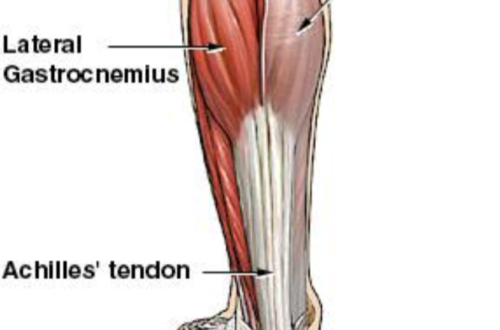 This post reviews Achilles tendon tears and ruptures. 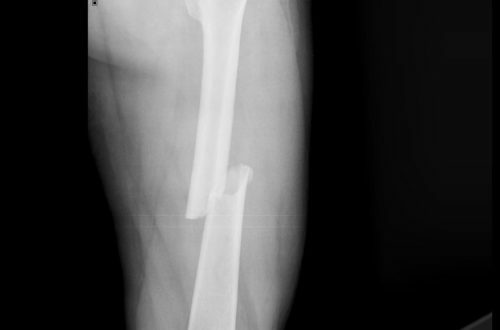 This post reviews the presentation, diagnosis and management of traumatic arthrotomy. 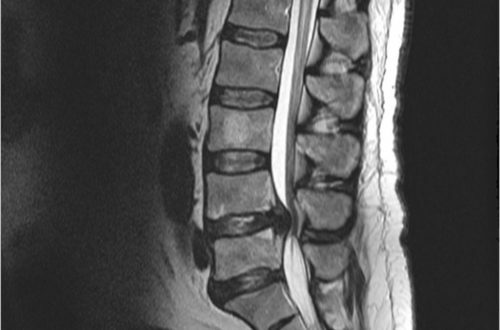 This post reviews the rare but high-associated morbidity diagnosis of cauda equina syndrome. 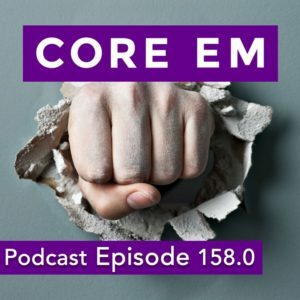 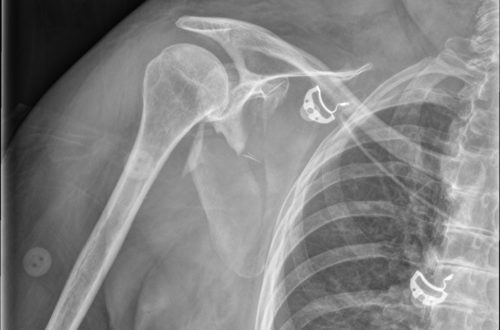 This post reviews the uncommon scapula fracture.